Amy Domestico is the Customer Success Manager for Voxnest. She's been in podcasting for more than a decade and takes the industry very seriously. There's probably no better source for the latest scuttlebutt than her. Amy believes that the opportunities for making podcasting a career and a high income earner have never been greater. Since Spreaker and Blogtalkradio were combined into Voxnest, there's greater opportunities for monetization than ever. While you might not be able to ... See More retire off your earnings there, they provide an opportunity for immediate income, which is rather unique in this field. And now, there's the ability to post to many more platforms in just easy to access place. 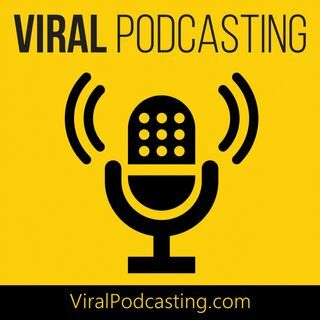 Voxnest/Spreaker are making big waves in podcasting. You need to check them out.